Nestled up in the beautiful mountain preserve, this move-in ready custom home is a standout! 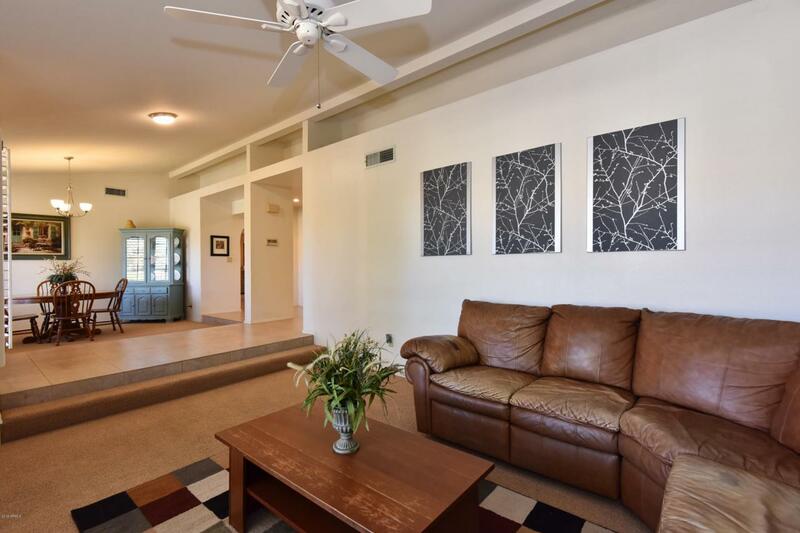 Vaulted ceilings greet you and a spacious, very livable floorplan awaits you. 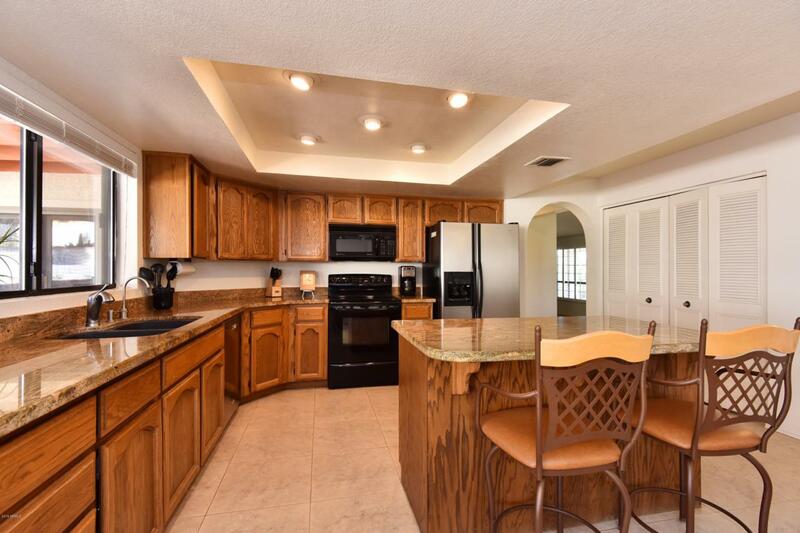 Updated counters throughout with gorgeous granite in the kitchen, over-sized tile flooring in the family room/kitchen/baths/hallways, recessed lighting and dual-pane French doors. The exterior was just freshly painted, sewer line replaced in 2017 and flat roof re-sealed in 2016. 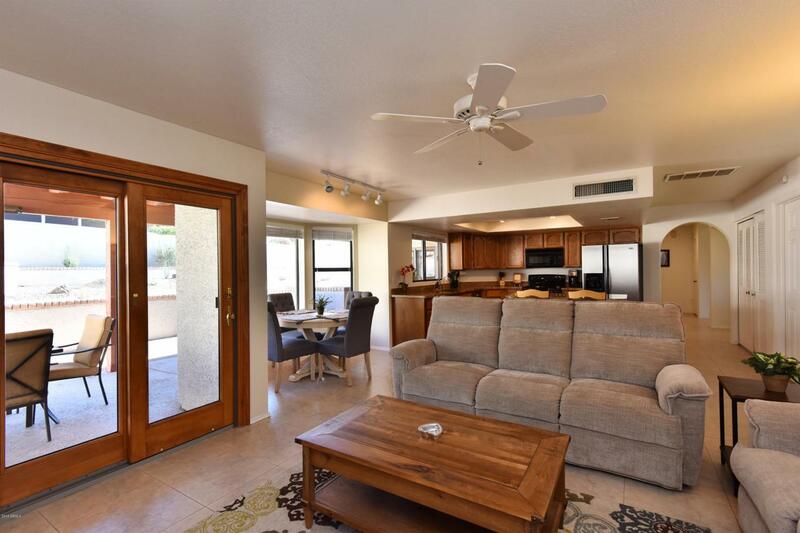 Outdoor living delights with a huge covered patio, easy maintenance landscaping and mountain/city light views. 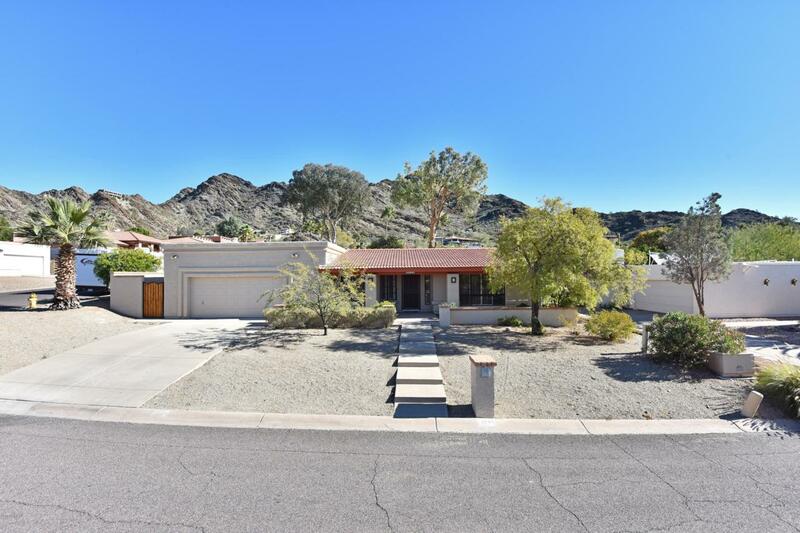 Head out your door to some fantastic hiking or hop in your car for easy access to freeways. This central location cannot be beat, close to everything but tucked up in the quiet of the mountain preserve. Grab this home while you can!